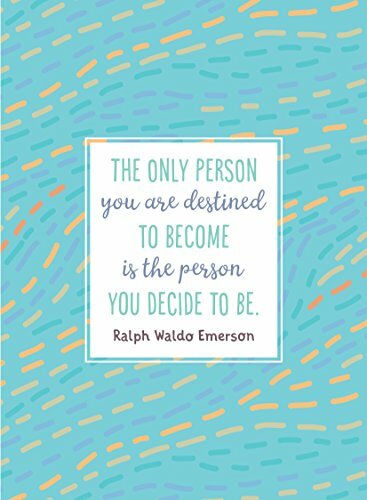 A beautifully illustrated guided journal that helps readers find their purpose and create the life they truly want. 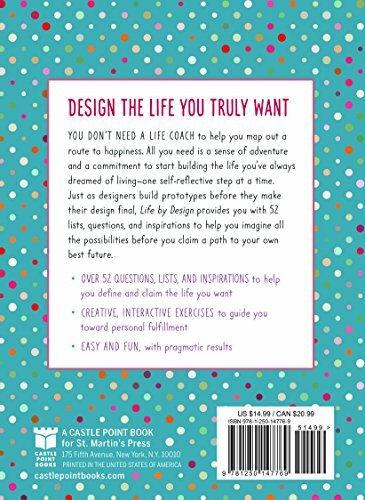 Applying design thinking to work and life is a burgeoning trend, and Life by Design is a journal that functions as a practical workbook to help readers apply the principles of life design to their own decision-making. 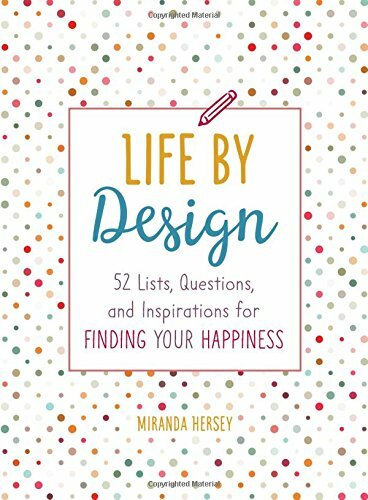 From career to love to extracurricular pursuits, this book helps readers figure out how to innovate and iterate their way to a well-lived life. 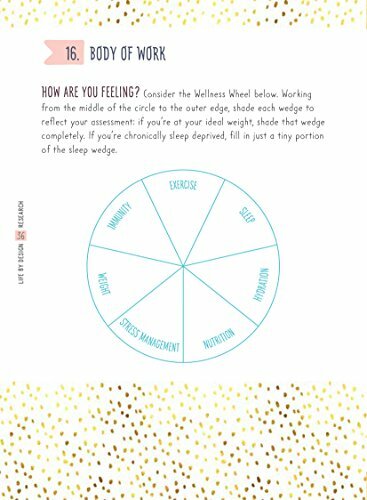 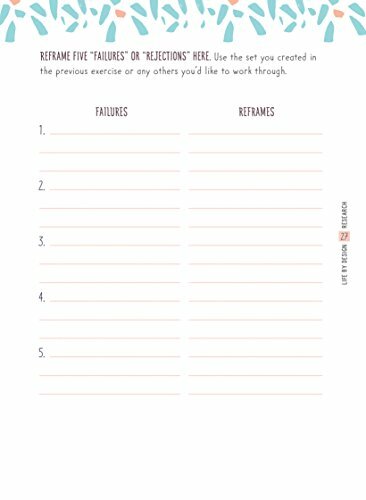 Each spread offers a list prompt that encourages readers to think about where they are and where they want to go, and offers life design advice related to the prompt. 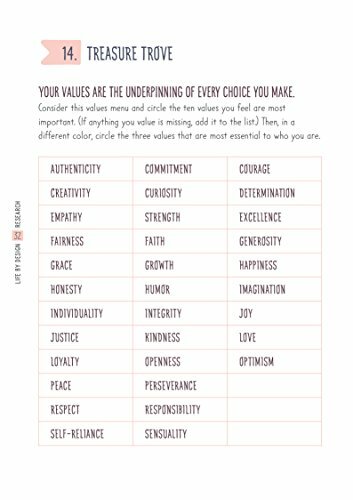 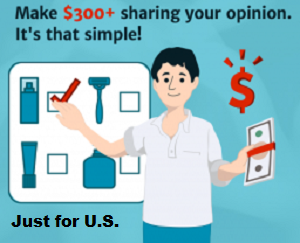 By completing one list per week, the readers will be able to map out a clear plan to achieve the happiness they deserve.